to avoid another day of boarding charges. OPEN ON THE ACTUAL HOLIDAY DATE Limited check-in & check-out ONLY on the actual day date of ALL holidays. Holiday check-outs pay for the full day. ﻿Acceptance Policy We accept non-aggressive house-broken guests. 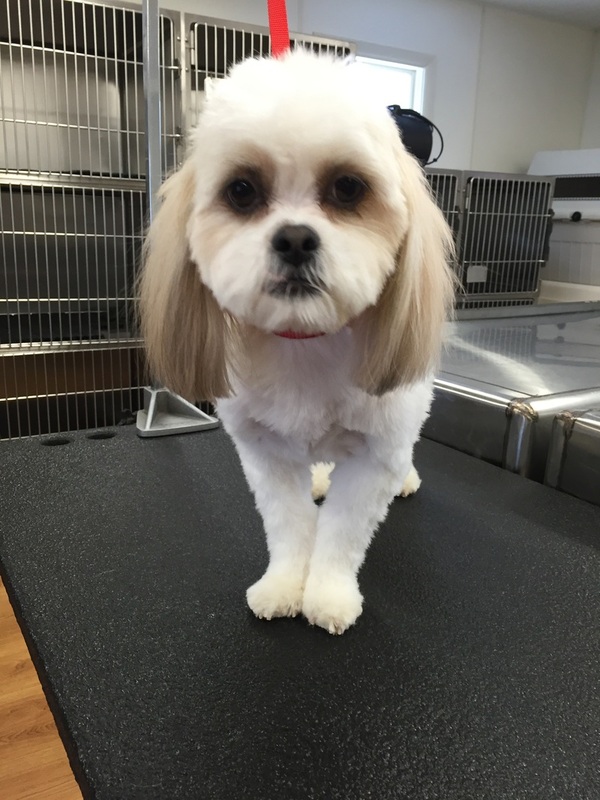 All dogs boarding must be over the age of four months at the time of boarding. We do not require dogs for Boarding Only to be spayed or neutered, but we do not allow female dogs in season to be boarded. 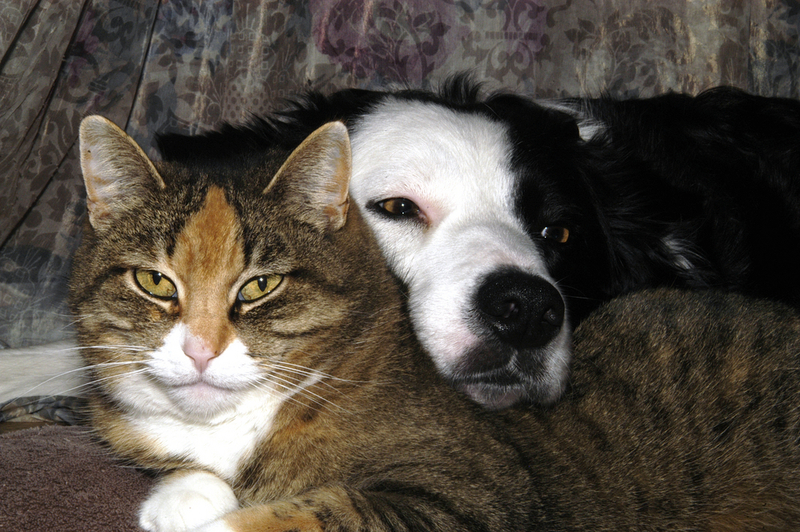 A surcharge may apply for the care of geriatric pets or those with special needs. Multiple Pet Discounts (same family pets/sharing same enclosure) 1st pet regular daily rate, additional pets 25% off their regular daily rate. * Holiday - Peak Rates ​Additional $2 per day may apply for some Holiday & Peak Boarding periods. *Holiday & Peak rates are subject to change without notice. anytime during our normal business hours. Please let us know if you require pick-up or drop-off outside of these hours. ​Our Transportation Services for an additional fee. Morning & Afternoon Play​ $8 One on one time with a staff member where your dog can venture out into one of many fenced grassy areas. 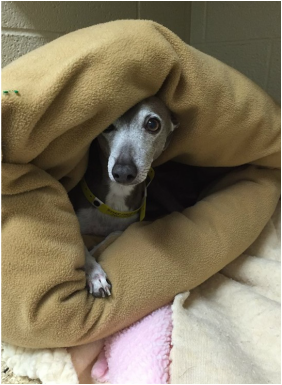 For our socially minded boarding guests your dog can join our Daycare clients for a full day of group activity. A copy of current vaccinations is required at time of check-in or can be faxed to our office in advance. 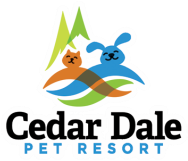 Cedar Dale Pet Resort is not responsible for lost or damaged belongings. Please bring emergency phone numbers. Pet's own food must be labeled and portion packed per each meal to avoid food surcharge. Food that is not pre-portioned is charged $2.00 per day additional. Please label all items brought in with pet. Please make sure that your dog is wearing a collar and leash and/or your cat is in a carrier when you arrive. If you have any additional questions or concerns, please contact the Cedar Dale staff. Our staff members are available and happy to assist you!